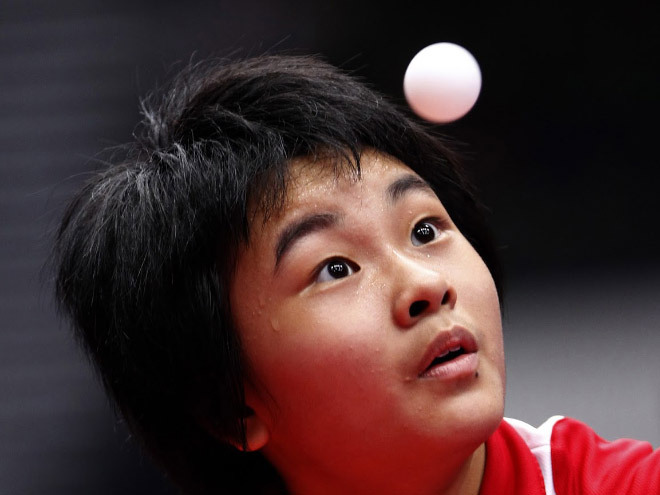 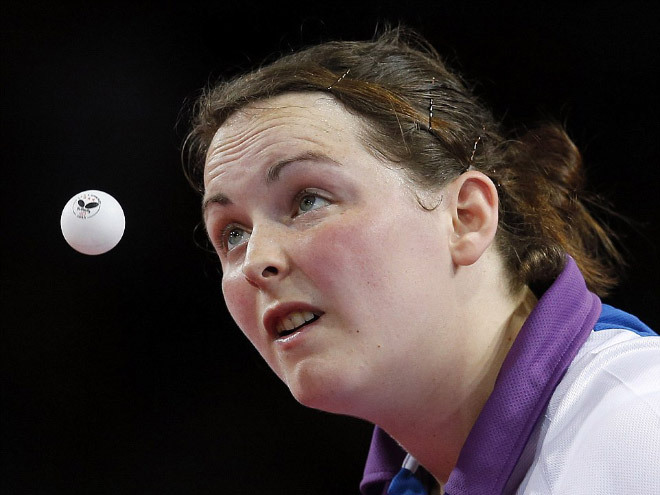 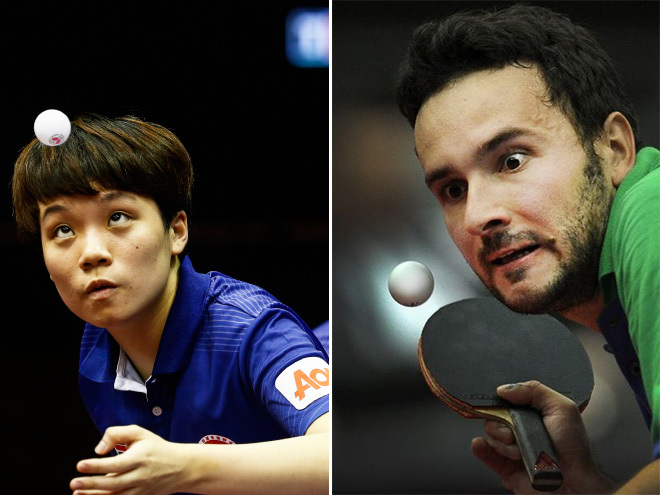 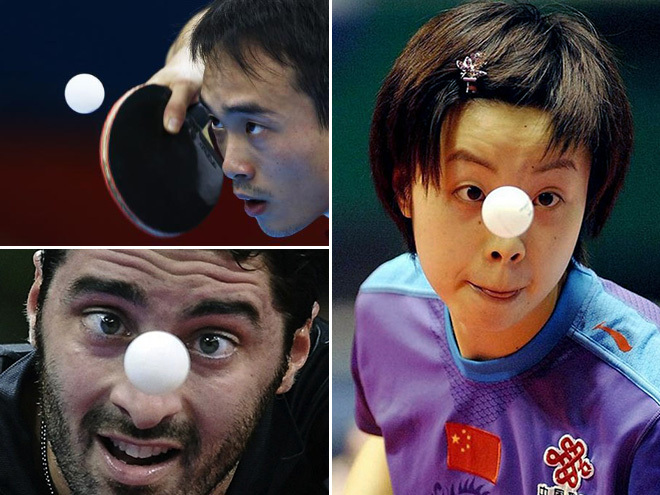 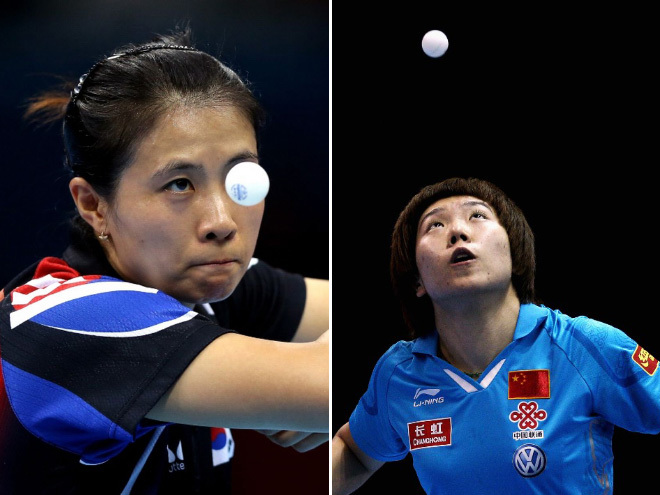 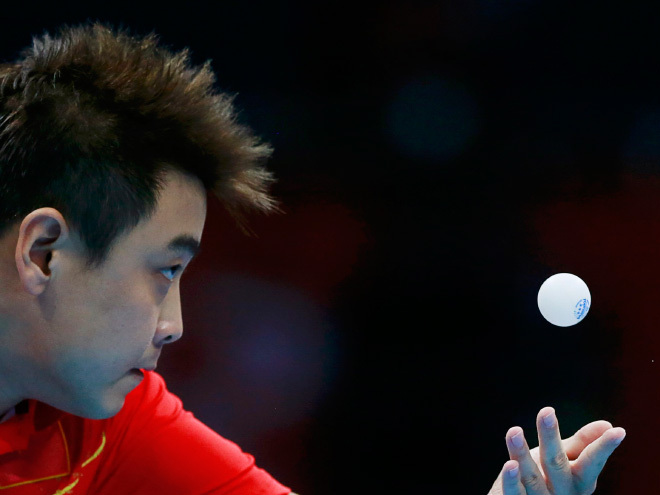 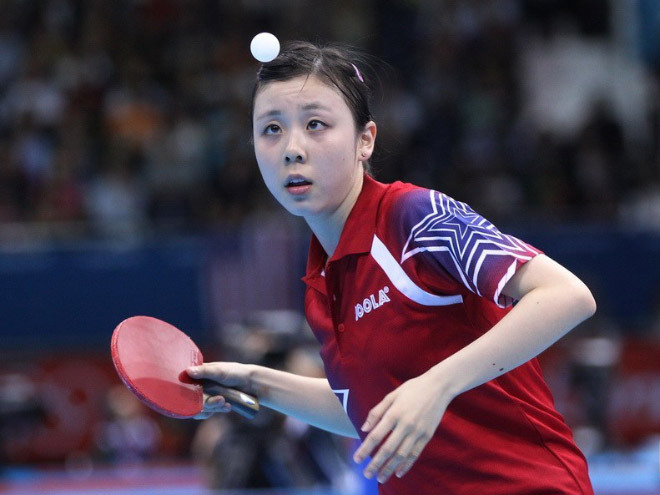 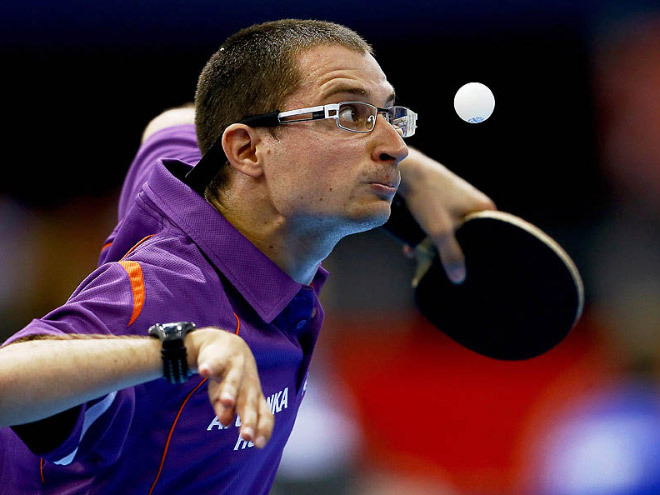 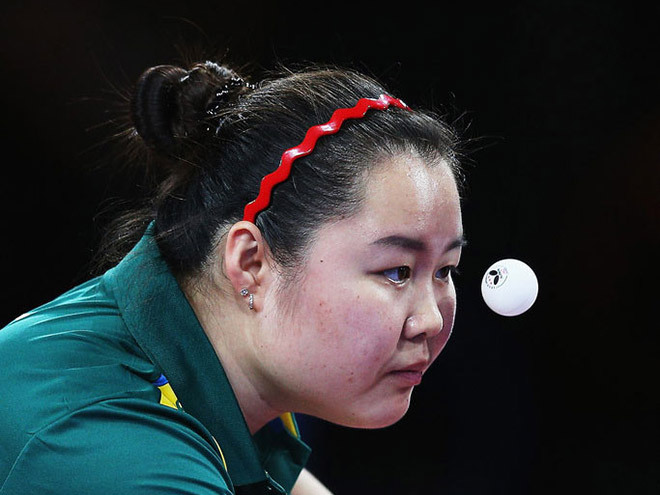 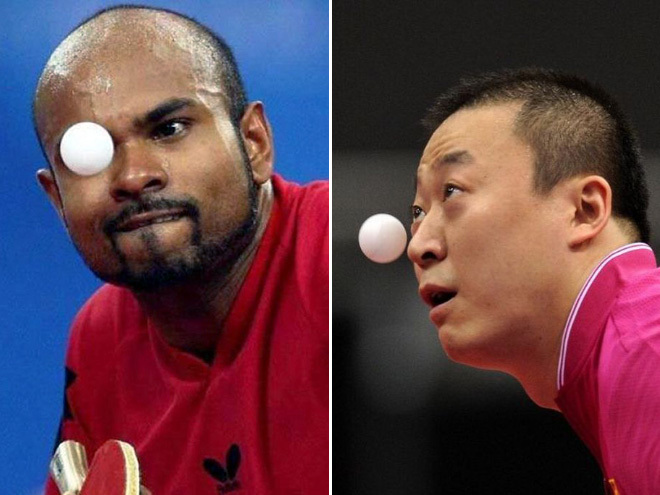 These might be well timed photos of ping pong players, or actual photographic proof of the Jedi. 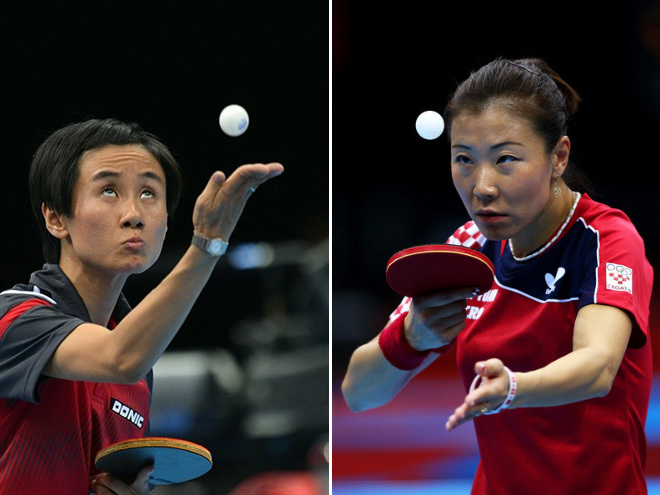 We prefer to believe the latter. 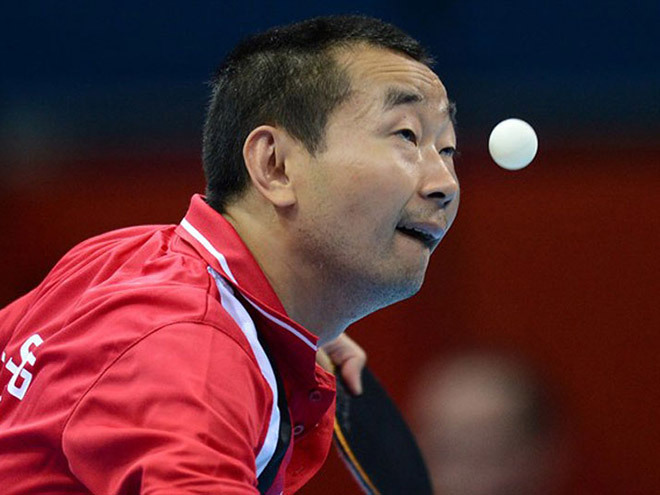 15) See the ball. 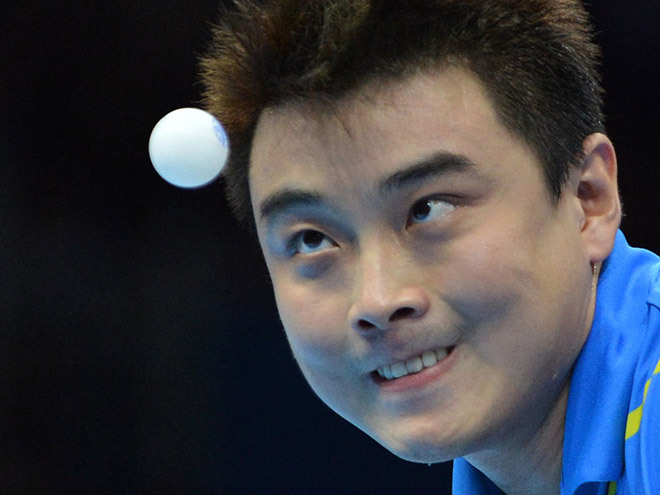 Be the ball.